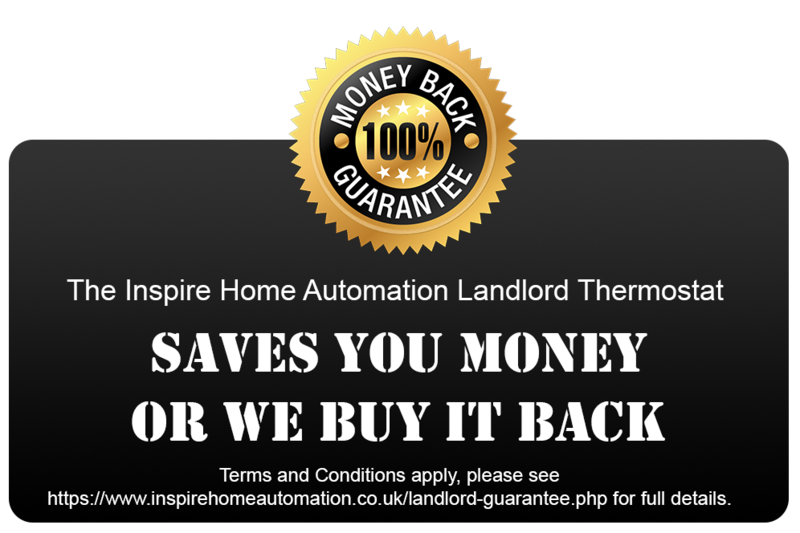 We are so confident that you will save money in your HMOs with our landlord Thermostat that we have introduced our unique "saves you money or we buy it back" guarantee. Simply put, if your heating bills do not reduce after installing our system you can return it to us, within 12 months of purchase, for a full refund of your purchase price. In the unlikely event that you wish to return your unit under this guarantee, please contact us for a returns number. Please include a copy of your before and after energy bills. You must have a landlord version of our Thermostat and have set appropriate locks. The refund is for your purchase price only, and does not include other costs e.g. installation. This guarantee is only applicable for units purchased after 1st Febraury 2016.